quality care and peace of mind. At Central Pet Resort, we treat your pet like our own! Looking for a safe, clean environment with fully trained staff & services that make your pet feel right at home? We can help! Proven, professional training for pups of all breeds & ages. Want a more personalized approach? Ask about our Individual Lessons or our famous Lodge & Learn program! At Central Pet, we won't sell you something that we wouldn't serve to our own pets! Because of this, we only carry foods with natural, high quality ingredients that you won't find in big box stores. doggy daycare while you work... or play! Whether you have to work, run a few errands or just want to pamper your pet, Doggy Daycare is available 6 days a week to make sure you bring home a happy, tired pup. Why Choose Central Pet For Your Furry Family Members? 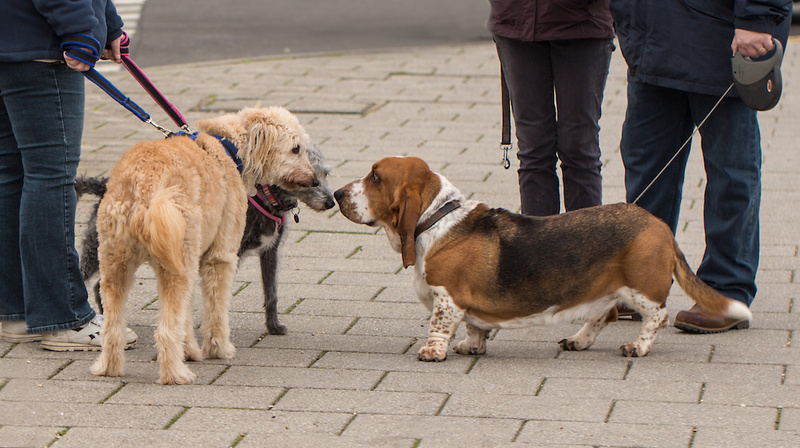 At CENTRAL PET, we treat your pets like family! Since we opened our doors in 2007, we’ve been focused on providing a clean, safe and trustworthy haven for pets; and peace of mind for pet parents. 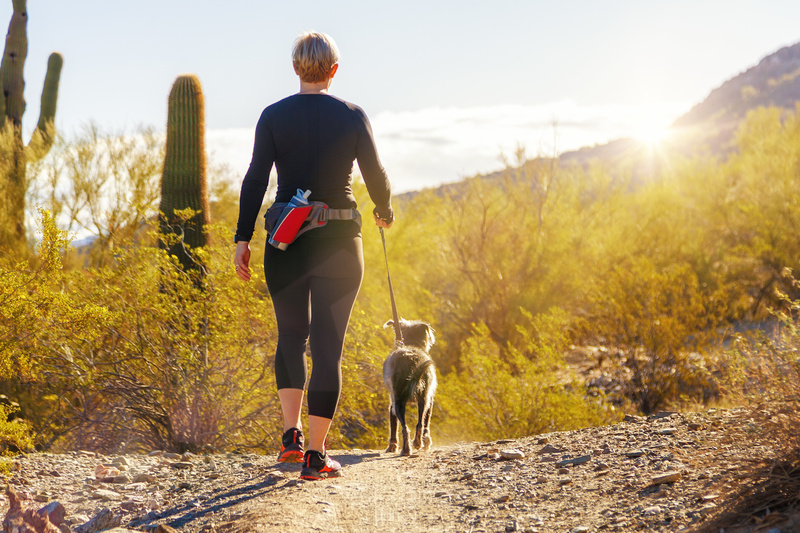 Our passion for animals, combined with our extensive training and certifications, has helped us to create a trusted home away from home for pets throughout southern Arizona. We offer pet boarding, dog training, doggy daycare services, pet grooming, and a complete storefront - providing all natural, high-quality pet foods, treats, toys, and supplies that you won't find in big box stores. With three convenient locations, peace of mind for pet parents has never been easier to find! We just got a new dog and she hates to be groomed. I've had other groomers tell me that they were not able to groom her because she won't let them. When I came to Central Pet I was skeptical but their groomer took the time to get to know her and worked at her pace. I was even able to watch them from the TV in the lobby. My little angel came out looking beautiful and she was so excited. I will never take her anywhere else! My dog has had some recent health issues. We've been trying to find affordable foods that fit his dietary restrictions and Central Pet's staff were just wonderful at helping us. They knew exactly what we were looking for and helped us make the right choice for our boy. They even taught us a thing or two about allergens in foods. It's been over a month and Roscoe is more active than we have seen him in over a year. If you want people who know their stuff, this is the place! I used to take Lily to a kennel in Texas before we moved. I must have looked at over 20 kennels with a fine tooth comb before I had the guts to leave her somewhere. I was so happy when we came to Green Valley and found Central Pet! The minute I walked in I was put at ease. These people really love dogs and their facility is ten times nicer than anything I've ever seen. So happy that I found them! For informative videos and articles about pet diets, pet care, pet behavior and more. When spring blows into Arizona, so do a slew of allergens--including ones that can be rough on our four-legged friends. Yes, it’s true! Seasonal allergies don’t just affect humans--your dog (or cat) deals with them, too.